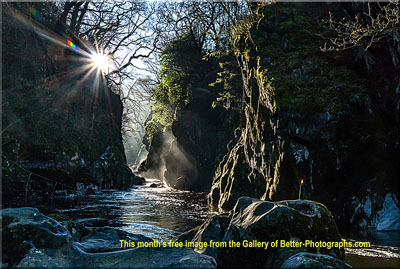 "The worldwide home for All Photographers"
"Since joining the RPS (Royal Photographic Society) I have learned a great deal, made many friends and have enjoyed photography more than I ever imagined possible." Membership is open to everyone interested in photography: be they amateur or professional, artist or scientist, young or old. As well as becoming a member of The Society itself, many members also join one or more of the specialist groups which concentrate more closely upon their chosen interests within the medium: from digital imaging to fine printing, nature photography to contemporary practice, pictorialism to imaging science, the moving image, and many more. Over 250 events are organised across the country each year. Regions - It doesn't matter where you live - there are 18 regions in Britain each with its own regional organiser and events. There are also members in 80 countries overseas. Special Interest Groups - Adventure into different areas of photography and join the experts from 15 Special Interest Groups. Join one group for free in your first year of membership. Click here for examples of these groups. Events - Snap into action with over 300 events a year from workshops, lectures, master-classes, conferences, field trips, competitions and informal meetings of members. Distinctions - Improve your skills and demonstrate your ability by working for these prestigious internationally recognised awards: Licentiateship, Associateship , Fellowship and Imaging Scientist. The first level of Distinction awarded is Licentiateship. 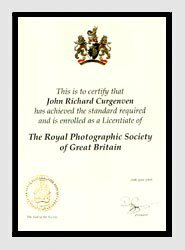 The Licentiateship is open to all members of The Royal Photographic Society. Non-members of The Society may also apply but if they are successful, the Distinction will not be approved until they have become Members. Click here to find out more and to obtain FREE downloads which will show you some Successful Submissions, How to Present your submission, Examples of layouts and Common Picture Faults. Publications & Journals - Absorb the latest photographic news and views with our 2 magazines; The Society Journal (available to all members) and The Imaging Science Journal (available on joining The Society’s Imaging Science Group). Gallery - Exhibit your work through the online portfolio. Buy Society merchandise at the online store. Or simply be a part of our online community and chat to fellow members on The Society Forum website. Society Collection - Explore the work of the earliest photographers in The Society's extensive and world famous collection of rare photographs, books, equipment and periodicals. Located and at Insight, the research centre of the National Media Museum in Bradford. 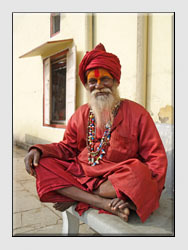 Click here to visit the Royal Photographic Society website. The Crest, Logos and Texts on the pages in this section are reproduced by kind permission of The Royal Photographic Society. Creative Group - "Stimulating the Emotions, Imaginations and Senses of the Viewer"
Digital Imaging Group - "At the forefront of Photography and Imaging"
Imaging Science Group - "Embracing all aspects of the science and technology of imaging"
Travel Group - "Improving the Quality and Reputation of Travel based Photography"